Welcome to Cupcakes, Confetti & More. 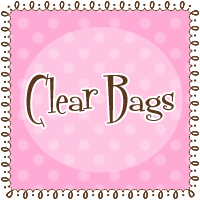 We offer a great selection of cake decorating supplies, cello bags, party supplies, gifts, new clothing, and much more. 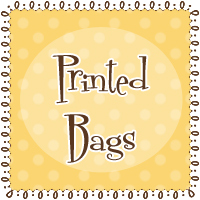 All of our items are offered at inexpensive prices with cheap flat rate shipping! New items are added weekly and all orders of $25.00 or more receive free shipping. Thanks for stopping by our website.